2014 WATERMELON CARVING CONTEST: VOTE FOR YOUR FAVORITE CARVING! - What About Watermelon? You are here: Home / Watermelon Carving / 2014 WATERMELON CARVING CONTEST: VOTE FOR YOUR FAVORITE CARVING! 2014 WATERMELON CARVING CONTEST: VOTE FOR YOUR FAVORITE CARVING! 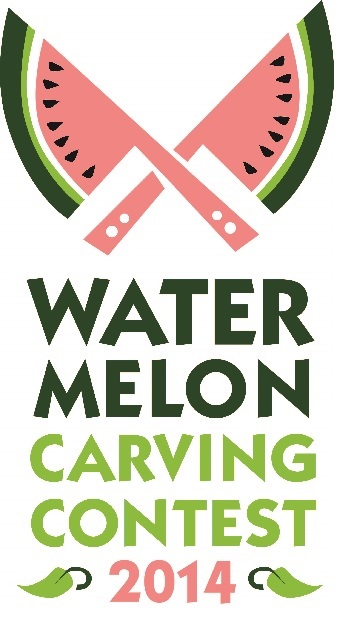 The folks at the National Watermelon Promotion Board have chosen the winners in each category, and now it’s up to YOU to vote for which carving will win the $500 People’s Choice award. To vote, stop by the 2014 Watermelon Carving Contest voting page to check out the People’s Choice award contenders and cast your vote before August 31. We’ll announce the People’s Choice winner AND the category winners on September 1. Good luck to all of the competitors, and may the best carving win!